You work hard at practice, games and competitions, and so should your gear! 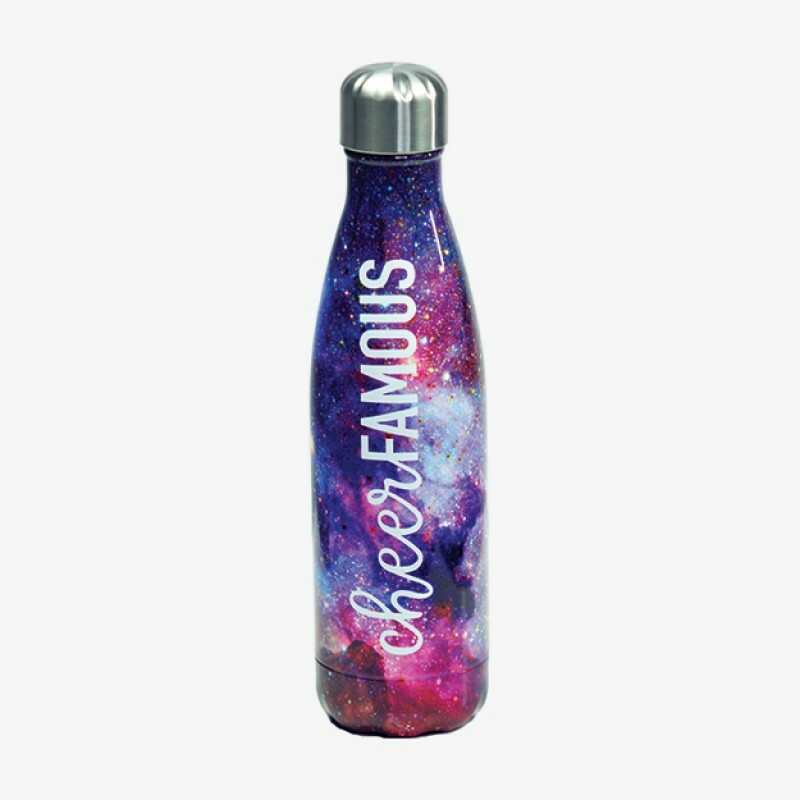 The Nfinity Water Bottle keeps things cool so you can refuel. 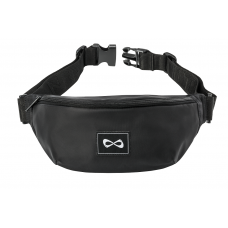 The Nfinity® Bum Bag is the perfect way to keep everything you need within close reach while you tak..